- Brand new model, courtesy of RazzleberryFox. - Each bunny will have a randomly allocated colour for their outfit. 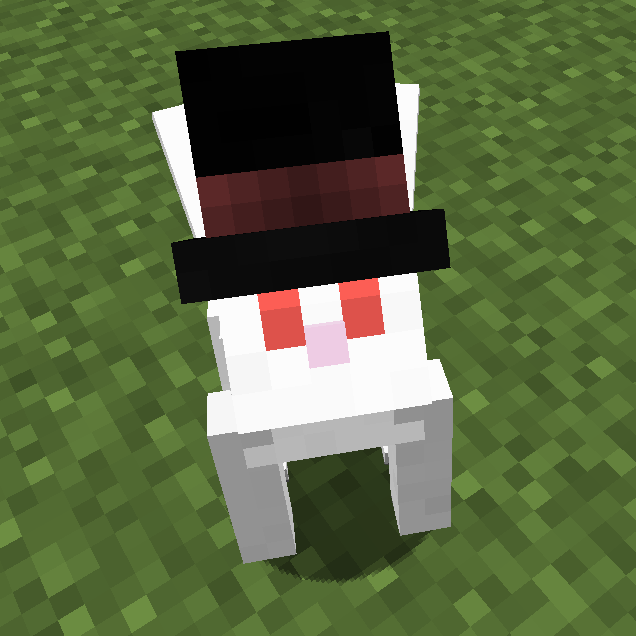 - Bunny ears actually stick out of their hats now.